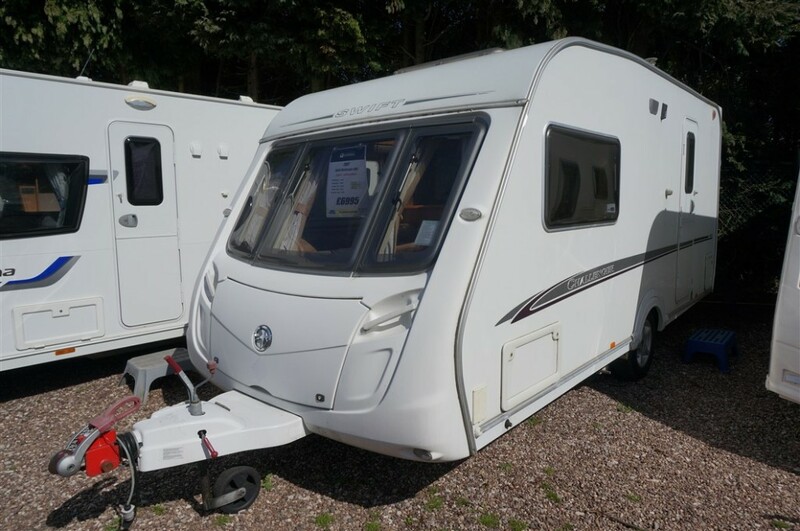 Lightweight 4 berth fixed bed tourer from Swift. 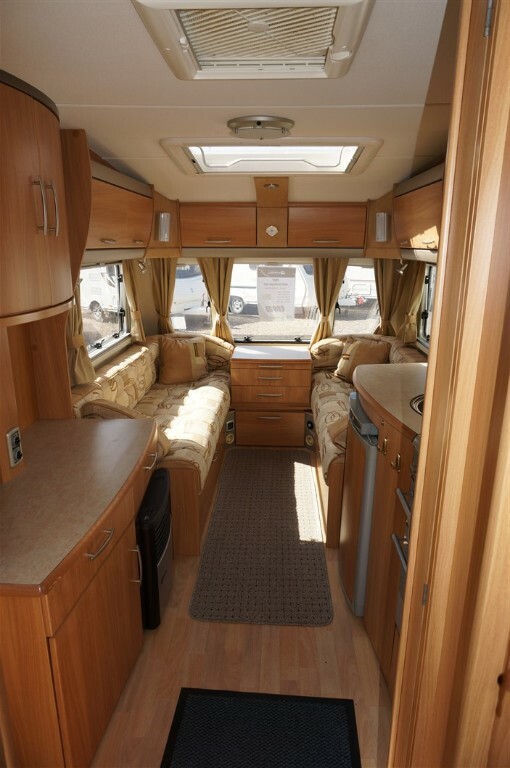 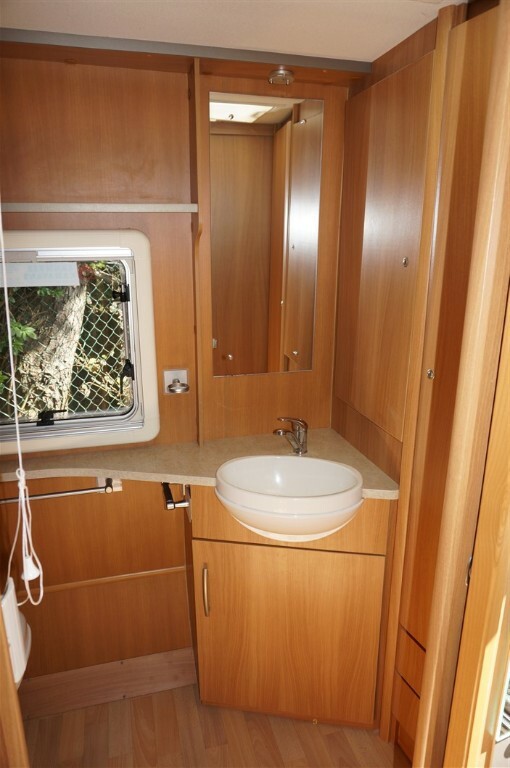 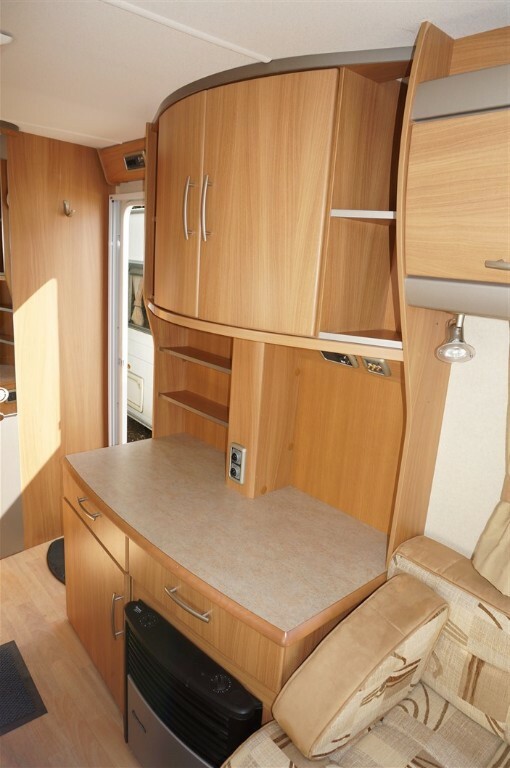 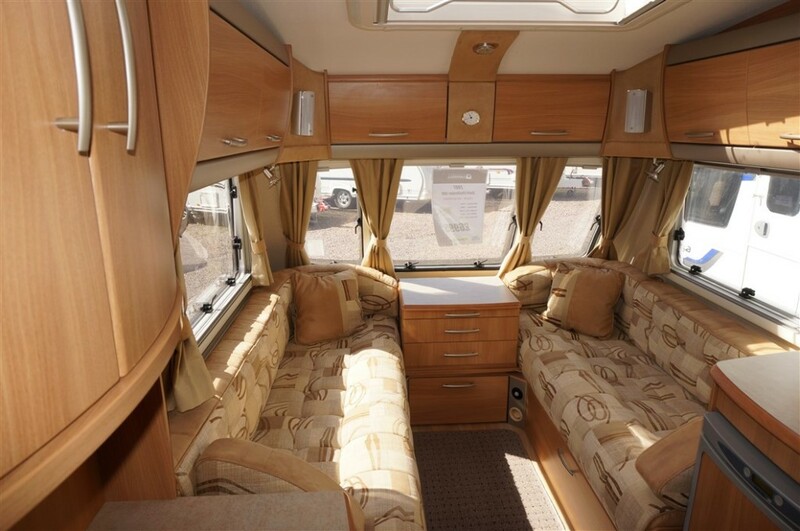 The Challenger 480 has front seating area converting to double bed with plenty of storage. 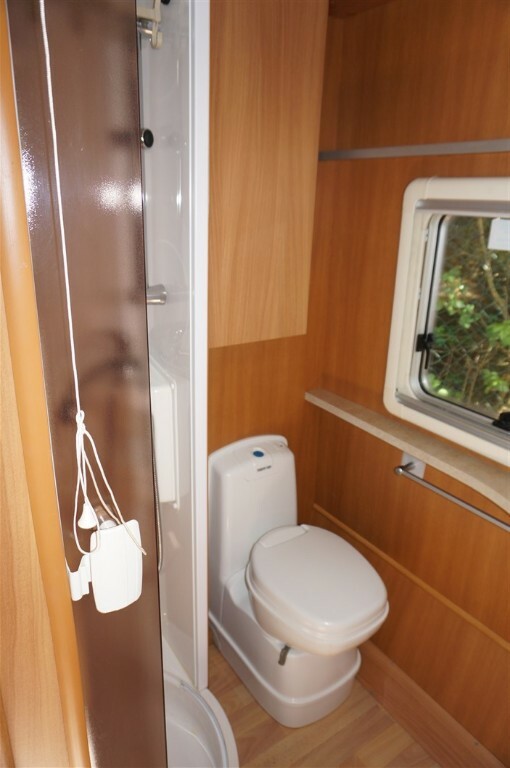 Rear washroom houses shower, Thetford loo and vanity sink. 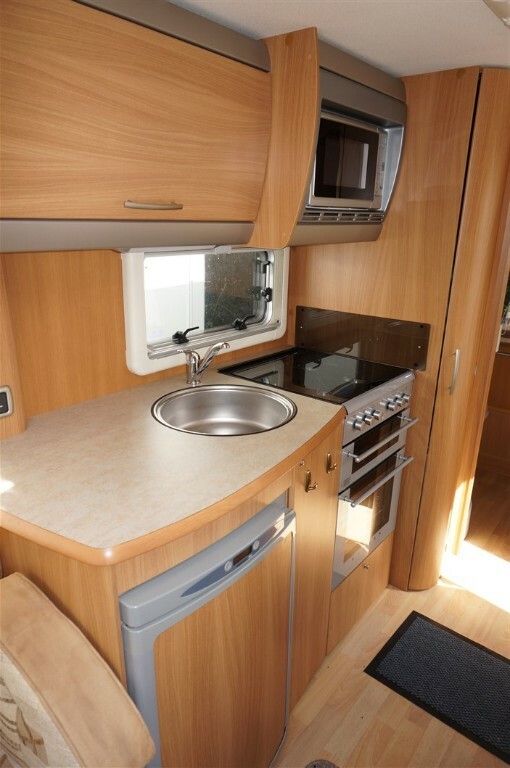 Oven suite and 3 way fridge, 12volt and mains lighting, blow air heating system, fly screens and black out blinds plus much more.